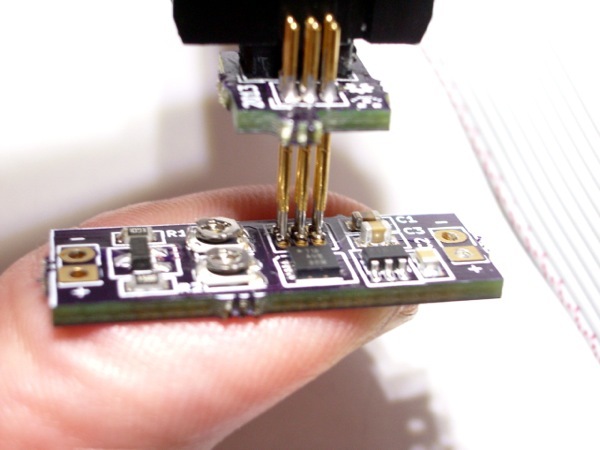 Using Pogo Pins to Shrink 6-Pin ISP Connectors « Adafruit Industries – Makers, hackers, artists, designers and engineers! 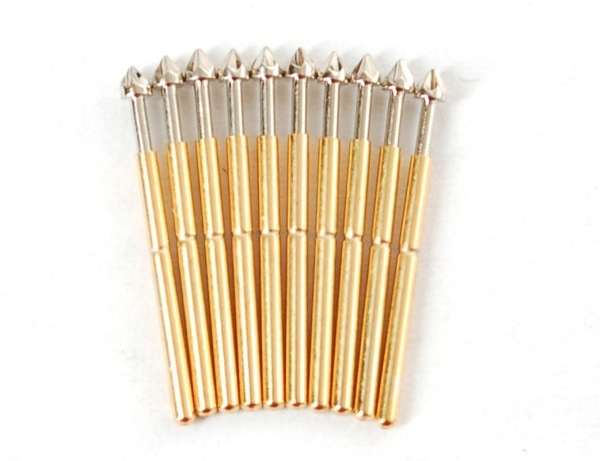 Pogo pins are little spring-loaded contacts, very handy for making jigs, or making momentary (but electrically solid) contacts. We use them by the dozen for making programming and testing jigs but they’re handy also if say you want to JTAG program a board that you cant solder headers to – just shove these thin contacts into the programming cable and press it onto the contacts. Take a look at Tag Connect.